Club Penguin Cheats by Mimo777 Club Penguin Cheats by Mimo777: Club Penguin New Stuff and Things! 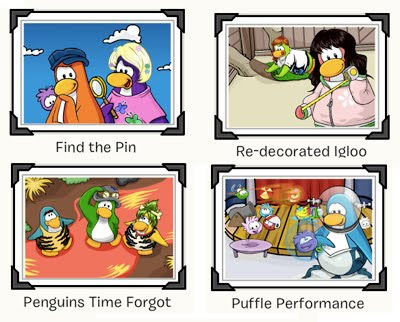 Here are a few more Club Penguin cheats! 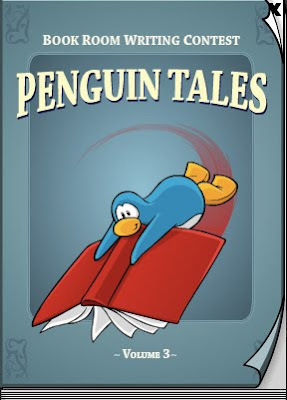 There is a new book called Penguin Tales 09! You can find it in the book room above the Coffee Shop! It does not any cheats in it. Congrats to those penguins who got their stories publish! COOL! There are some new post cards! 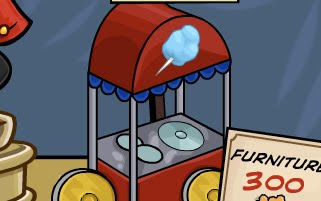 There are two new The Fair Member Items at the Puffle Circus! And one non member item at the Forest! 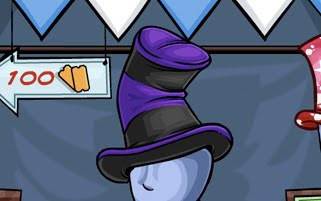 The Purple Hat is a non member free item. 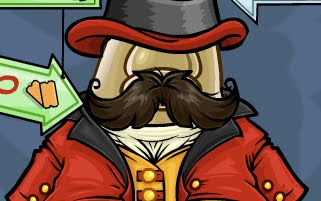 The Club Penguin Member items is the Mustache! 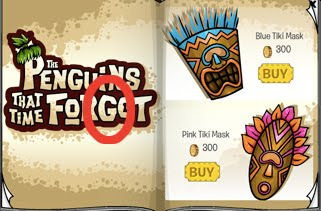 The other Club Penguin Member item is the Snack Stand! 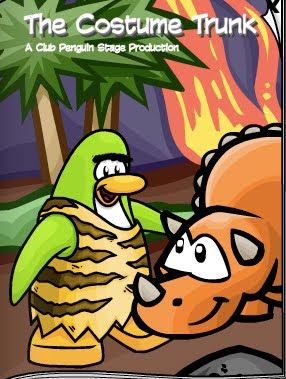 awsome :) do you know any mods on club penguin mimo? I dont think Mimo does, maybe, but not that he has ever mentioned. "This item is currently not avaiabable"
Why do we keep geting hats as non-member free items? Hmm interesting I have't noticed that! Maybe Disney wanted more members..